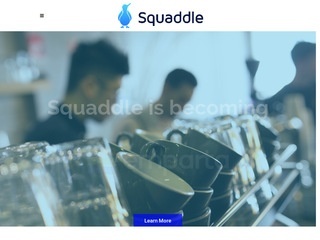 Squaddle is an App that provides a peer to peer marketplace for short-term hospitality resources on-demand. 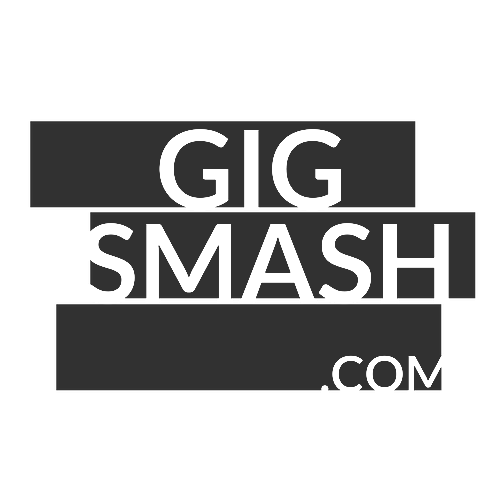 The app offers businesses a simple, fast and convenient solution to source skilled independent resources that are rated by peers, providing individuals with the ability to find work where and when they want it on their terms. Businesses post 'gigs' that contractors can bid for.